Whenever a house is being built or remodeled the cleanup is always the least favorite part of the job. 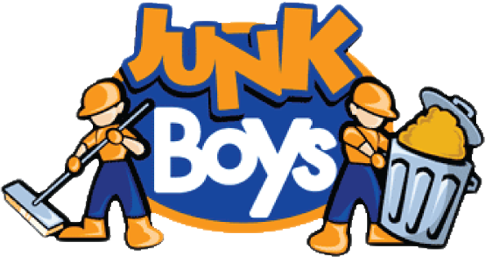 This is because no one really likes to cleanup, and that is exactly why JunkBoys junk removal service exists. We are always happy to offer our services wherever they are needed. This includes construction and remodeling cleanup. The JunkBoys is well-known and trusted by local property managers and commercial contractors in the Greater Toronto Area (GTA). We offer a professional and prompt service to help with any task. We can remove just anything except for hazardous material. Our crews are always happy to work with contractors to remove construction debris. If you are in the construction business and need our help, we are always ready. Just give us a call at 1-888-858-6526or book online.